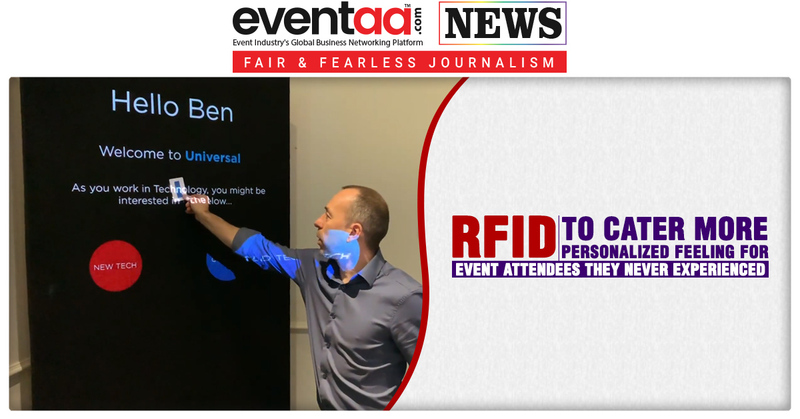 Interactive plot for events and tradeshows has widened up in all dimension with RFID introduction. 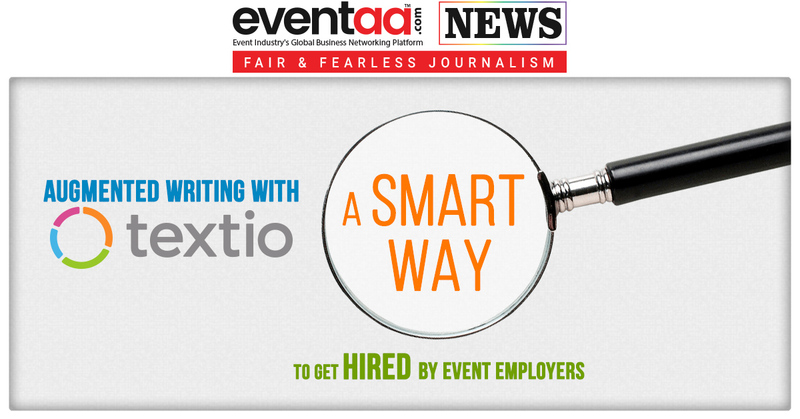 RFID technology is of paramount for indulging event attendees in a novel way. it can take a form of a delegate pass, wristband, a card or a novelty item. Universal-live used RFID to create a custom experience based upon an individual delegate’s likes, interests and even job role. 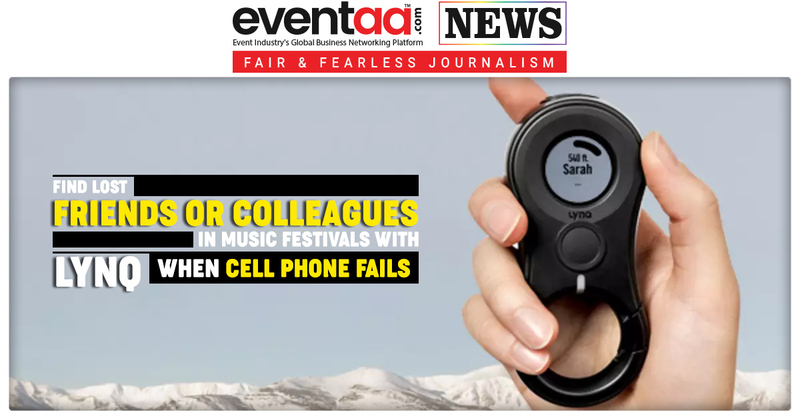 This technology is playing a key part in how we are delivering events, and the technology we are using to make this happen. It allows us to play content and trigger AV ‘actions’ that are specifically tailored to that individual. The program will run specific videos, websites and PowerPoint presentations depending on who’s RFID tag was used.